Bassnectar and Pretty Lights will be reviving their BassLights series with two back-to-back shows scheduled for mid-October. That’s right – if you’re bummed because you’re not able to catch Bassnectar at Bumbershoot this summer, it might just be time to schedule a trip to Miami. 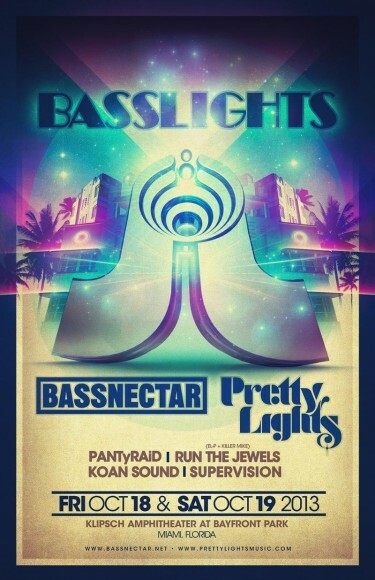 The electronic music producer and DJ has just announced that he and Pretty Lights are bringing their popular concert series, Basslights, to the Klipsch Ampitheater at Bayfront Park in Miami on October 18th and 19th. Bassnectar is fresh off the release of his Immersive Music Mixtape Side One and the announcement of the “Immersive Music Tour 2013”, while Pretty Lights has just released his latest album A Color Map of the Sun and corresponding tour dates to much fanfare. Also scheduled to make appearances at the famous electronic concert series are DJs such as PANTyRAiD and SuperVision, who are scheduled to support on October 18th; and El-P and Killer Mike, who are performing as Run the Jewels with Koan Sound on October 19th. 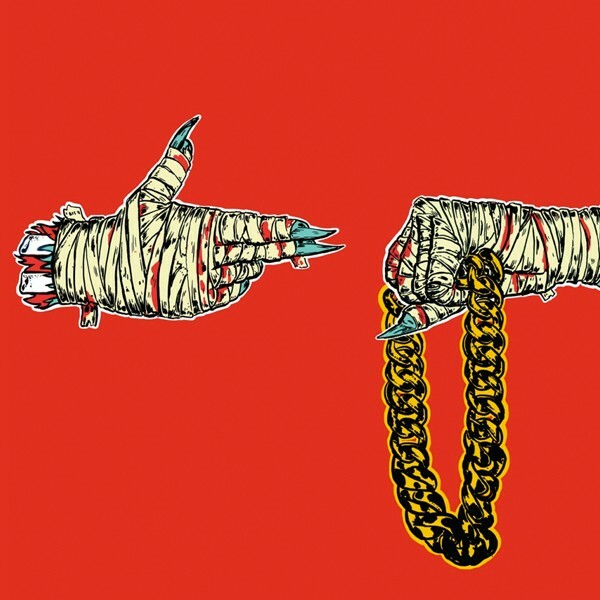 All three artists have been receiving a great deal of recognition as of late, with PANTyRAiD having set off on tour to promote their most recent self produced album, PillowTalk; and EI-P and Killer Mike receiving quite the buzz over their joint-tour and collaborative album Run the Jewels . Presale tickets go on sale tomorrow, July 31st, at noon EST with public on sale Saturday, August 3rd, at 10am EST.